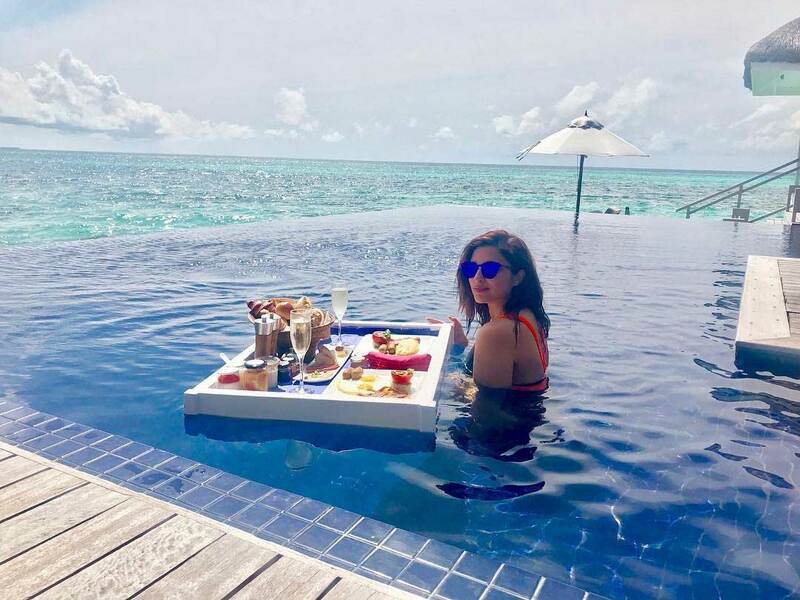 Parineeti Chopra bikini images are setting the internet on fire with hotness. With her new movie Namaste England coming she decided to a bikini photoshoot with Filmfare. Parineeti is updating the images all over her social media accounts. She shoots the mercury up with her curvaceous figure and sultry looks. She is looking even more than since she has lost weight. As you can see she looks stunningly hot in this photoshoot. As her new movie, she is coming opposite Arjun Kapoor in Namaste London. The Trailer of this movie was launched recently.